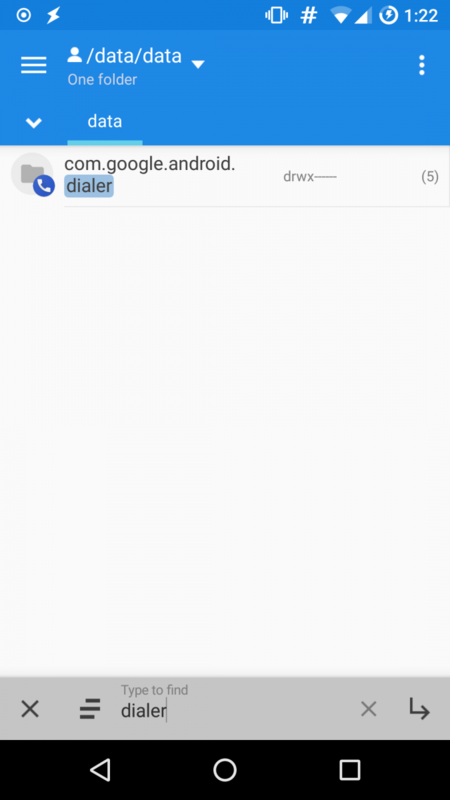 Google Dialer is a modification of the AOSP dialer with a few small extra features. You can search for local phone numbers within the app and receive information on phone numbers that aren’t in your contacts. What’s more, you can also enable a secret feature! 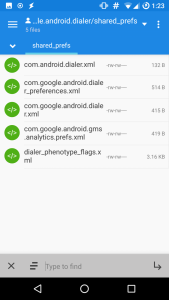 The Google Dialer floating bubble can be enabled by editing one of Google Dialer’s XML files in its shared_prefs folder. The floating bubble allows you to turn on speaker phone, mute your microphone, or hang up while you’re in another app. A video demonstration of the floating bubble is below. To follow this guide, you need root access and a root enabled file explorer. I recommend the free MiXplorer, straight from our Apps & Games forum! If you would prefer however, any other popular, root enabled options should work fine. 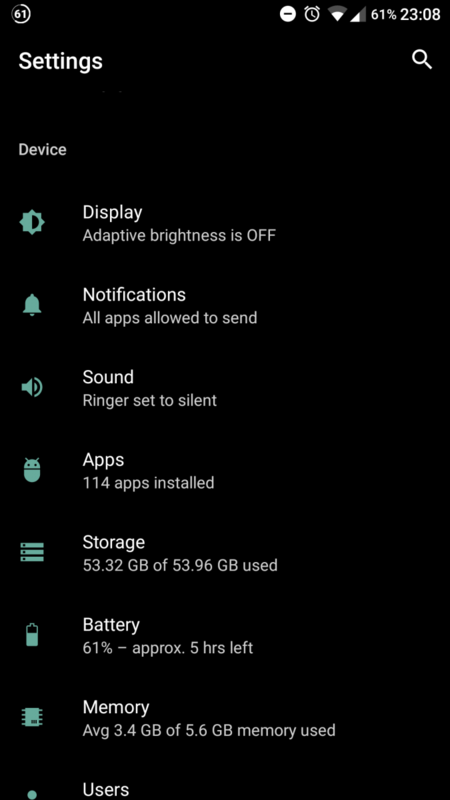 Update: non-root version available. See the bottom of this article for more details. 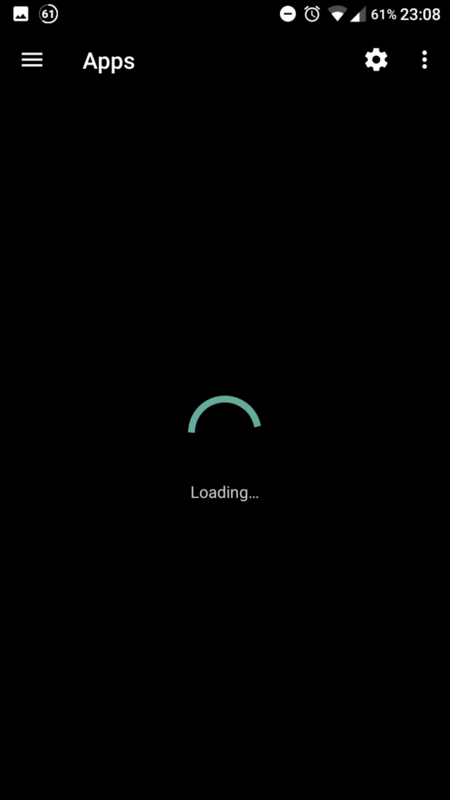 This guide only works on rooted devices. 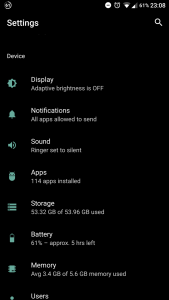 To get root, install Magisk or SuperSU. You will also need a root enabled file explorer, as we will be editing a Google Dialer preferences file located in its own /data folder. 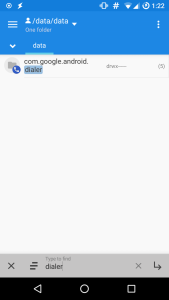 You should also enable Google Dialer as the default phone application. If you uninstall the stock dialer that comes with your phone, this is necessary or else your phone will soft reboot when making or receiving a call. 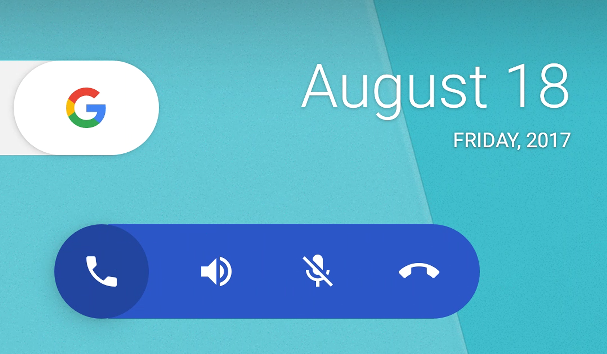 You’ll need to download Google Dialer if you don’t have it already. You can download the latest on APKMirror. 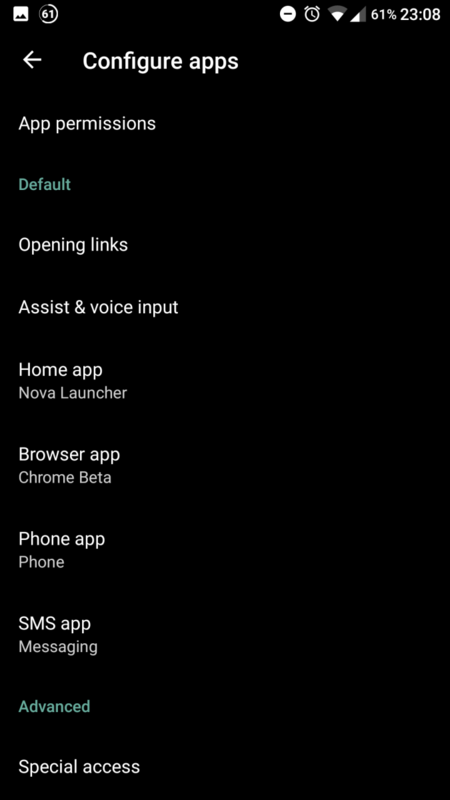 To enable it as the default calling app, go to “Settings” then “Apps” and press the settings cog at the top and tap “Phone”. 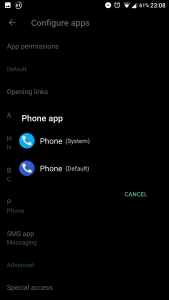 Change the default phone application to the Google Dialer. 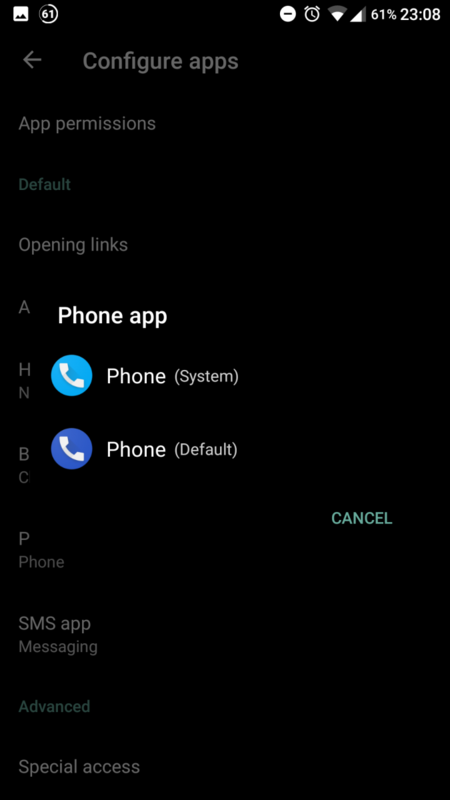 It’s called “Phone” too, but the one not marked as default or system will be the one you just installed if you haven’t got any other dialer apps on your phone. 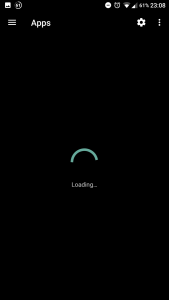 Once done, make sure your device is rooted and you have a root enabled file explorer. You’re ready to begin if so! 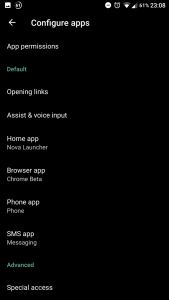 Open your file explorer and navigate to /data/data/com.google.android.dialer/shared_prefs. Here you’ll see various xml files which contain some modifiable parts of the application. Usually when you change a setting in an app, the setting gets written in some form within a file in the shared_prefs folder of the application. 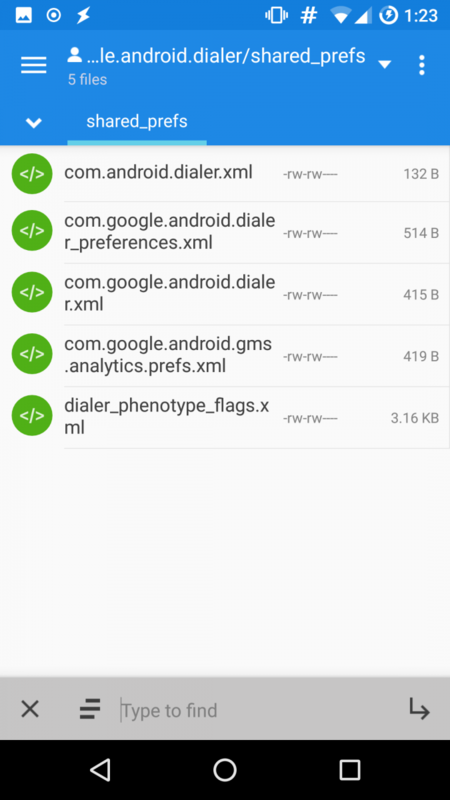 Google Dialer contains the string we need to edit within called “dialer_phenotype_flags.xml“, so open that up in your text editor. 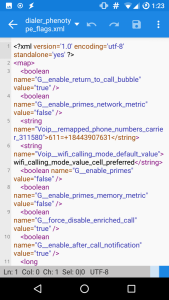 Find the boolean string titled “G_enable_return_to_call_bubble” and change the “false” to “true”. It should look like the below screenshot. That’s all you need. Now save and force close Google Dialer. Launch it again and next time you make or receive a call and then press the home button you’ll see a phone dialer bubble! There are other features which you can enable or disable in this section too, but none that are guaranteed to work. Note that this feature may break at any time due to an update, so if an update removes the bubble you may need to change the string again. If it doesn’t exist, then it’s likely that Google removed it. What we are doing is fairly simple. Google Dialer reads its various preferences from the files located in /shared_prefs. One of the modifiable preferences present is the Google Dialer bubble that we enabled in this tutorial. This is a feature that Google are either currently testing or a feature that will never go live but was tested in-house. The bubble and its features work perfectly fine with no instability, so we expect to see this feature within the app publicly at some stage in the future. We’ll let you know if we find any other secret features! This feature has been patched into a modified version of the Google Phone app which you can download from here.